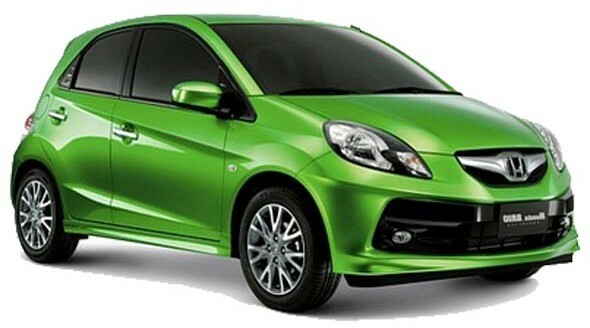 Honda Brio production normalized, waiting periods to reduce! Honda Siel Cars India (HSCI) has resumed normal production of their small car Brio. This is good news for buyers who have already booked the Brio and had been waiting for its delivery. The company will operate in two shifts and will produce 370 cars per day in this week and plan to ramp up to 440 cars per day from next week onwards. “We are confident to achieve peak production output in March 2012. We are thankful to our valued customers for their patience and understanding during these challenging times,” Jnaneswar Sen, Senior Vice President, HSCI was quoted as saying by a news agency. He added that Honda has been carefully monitoring the part supply process and have taken all the necessary recovery actions to normalize situation with critical components now being sourced from Japan. Earlier, in December 2011, the production of the Brio was temporarily stopped due to shortage of component supplies from Thailand which was affected by severe floods. Last month, the company commenced the production of City model and planned to start the production of Brio and Jazz soon. Also read: Waiting period of Honda Brio and Jazz to go down! Last September, Honda launched the Brio with prices ranging between Rs. 3.95 lakh – 5.10 lakh, ex-showroom, Delhi. The top-end variant of Brio gets airbags, fog lamps, alloy wheels, electric mirrors, 2-DIN music system that can play MP3, AM/FM, USB and AUX-in ports, audio controls on steering wheel and tilt adjustable steering. Now with the production having normalized waiting periods will reduce and deliveries will be speeded up. The Brio is powered by a 1.2-litre i-vtec petrol motor that puts out 87 bhp of power and has an ARAI-certified mileage of 18.4 kmpl. The Brio is a great city car with its peppy engine and consistent fuel economy. Honda will also start production of the Jazz premium hatchback by the end of February. « The Tata Safari Storme takes on the present Safari!